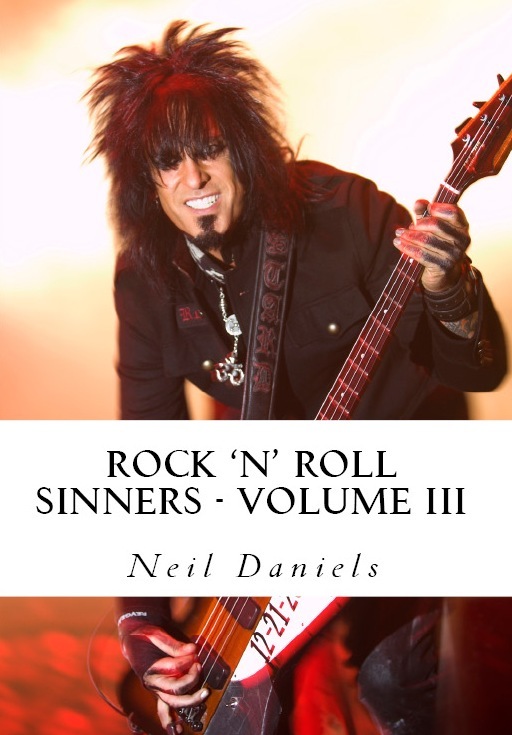 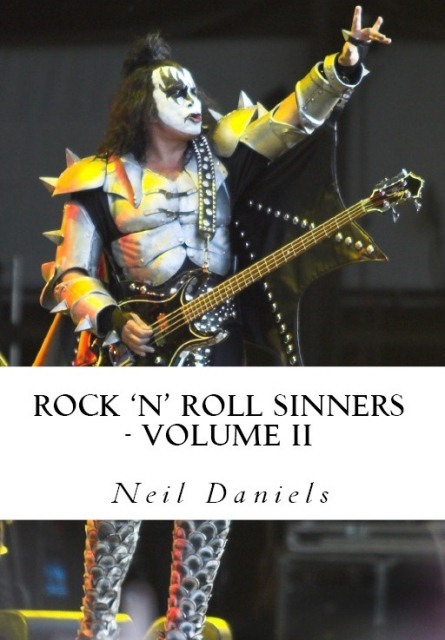 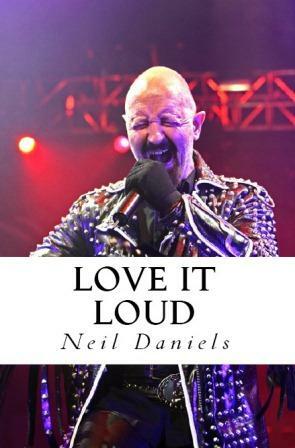 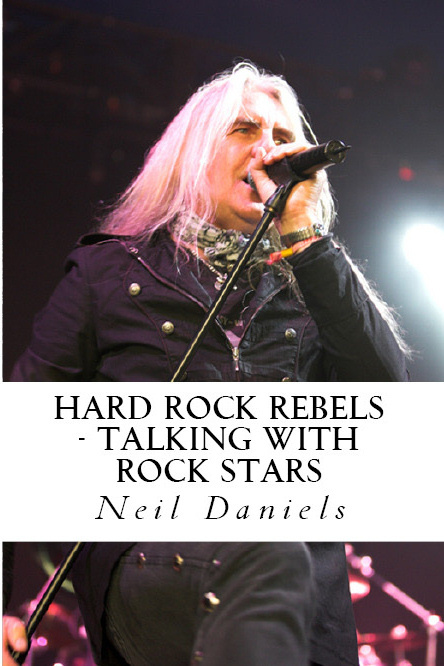 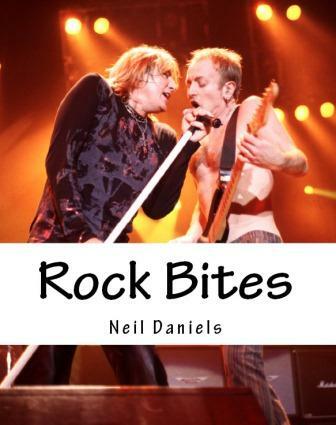 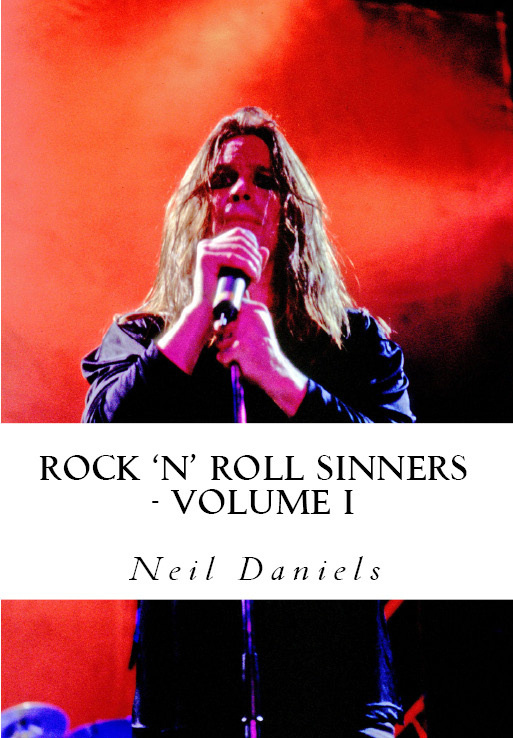 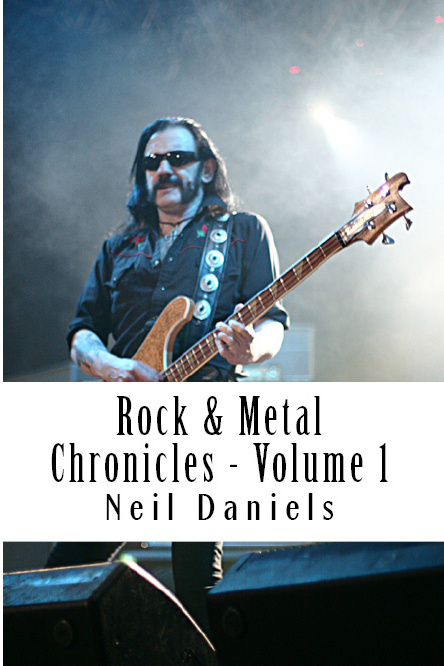 A few folks have been asking about the photos on my recent books – heads up to Andy Brailsford for his photos on Rock & Metal Chronicles, Rock Bites, Love It Loud, the three Rock N Roll Sinners Volumes and Hard Rock Rebels. 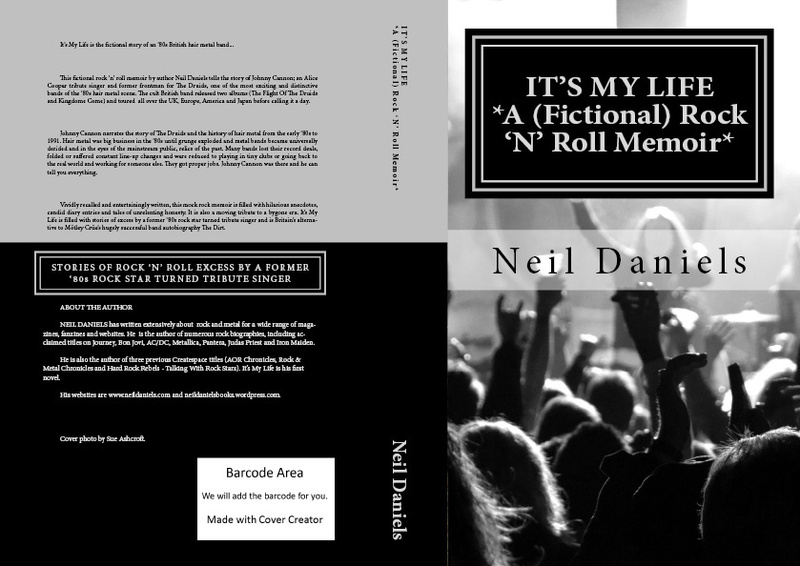 Heads up to Sue Ashcroft of A&R incorporated for letting me use one of her photos for It’s My Life. 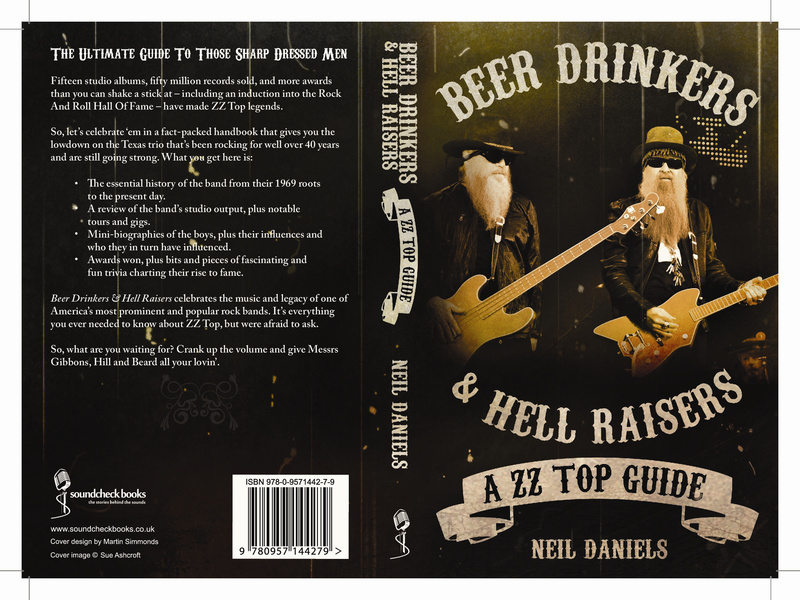 Sue also provided photos for my Journey and UFO books, and the cover to my forthcoming ZZ Top book. 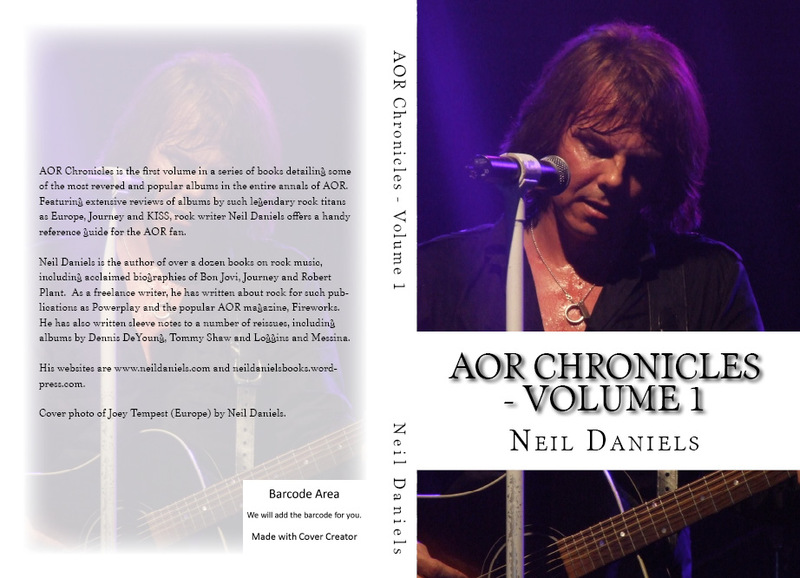 The remaining Createspace titles are mine.